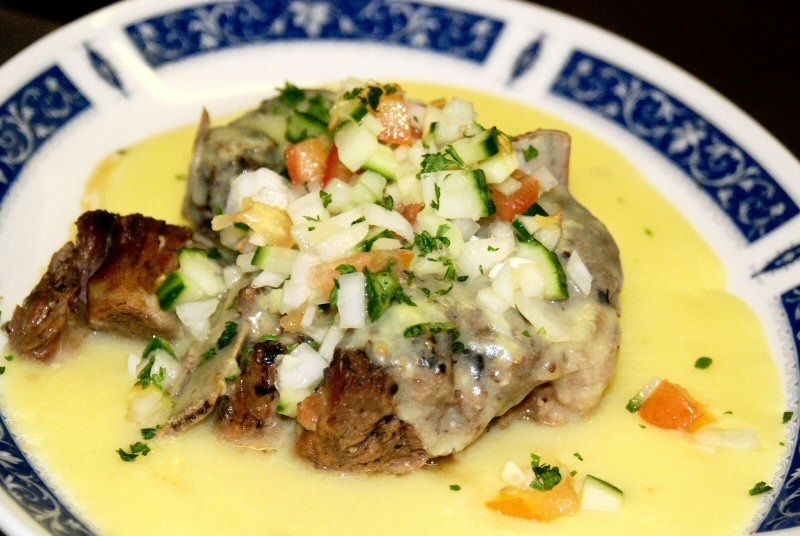 Lamb slow-baked on the bone with lemon sauce and chopped salad. 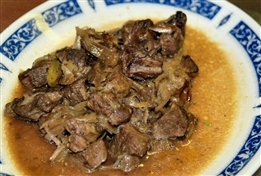 Beef stifado, succulent from slow cooking and marinated in red wine and onions. 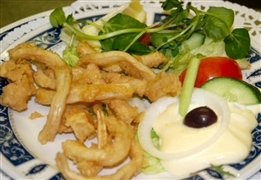 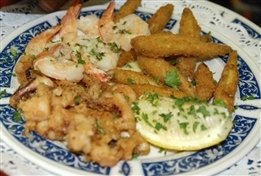 Kalamari, (Starter or main course) batter-coated, deep fried squid,It is served plain, with salt and lemon on the side. 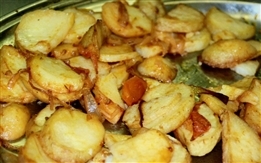 The famous Constantia Potatoes with Papas secret recipe, served up with most dishes, a meal in itself. 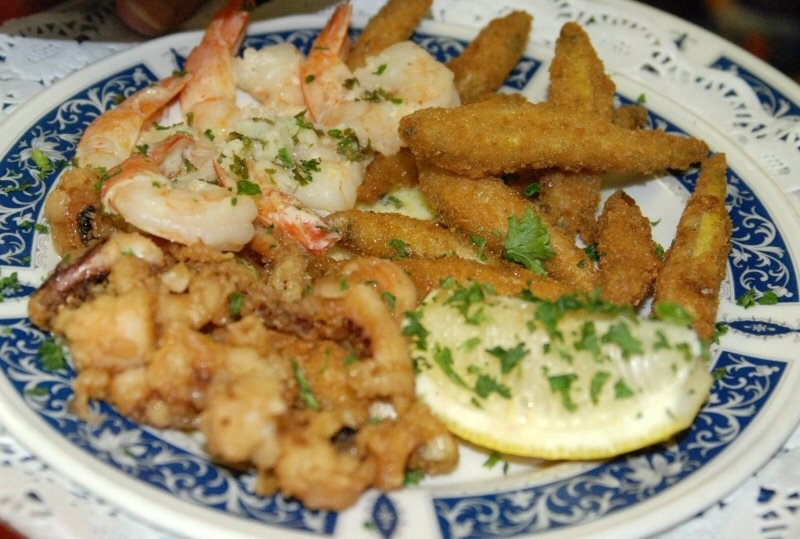 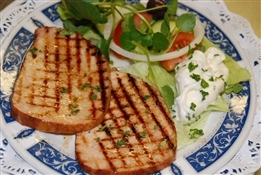 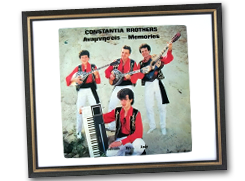 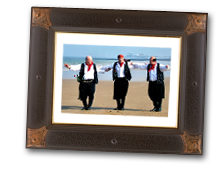 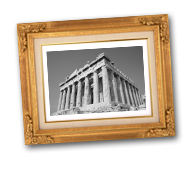 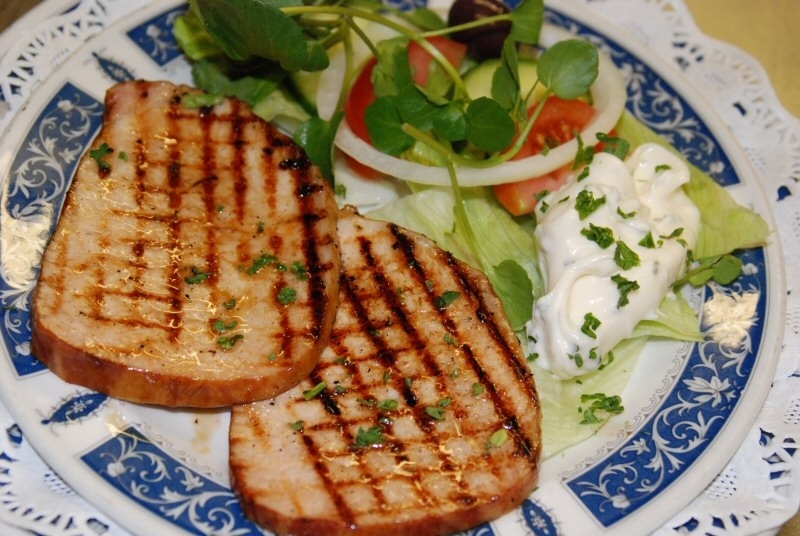 A variety of small tapas style traditional Greek dishes that vary depending on availability.